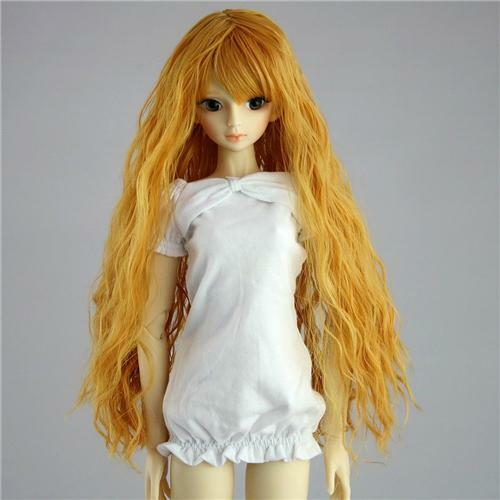 A brand new wavy wig for MSD DZ AOD DOD LUTS 1/4 BJD dollfie. We also have these wig for (24"/60cm) 1/3 BJD dollfie Luts and other similar sized ball joint dolls. If you like please choose in my store. Other size and color like these!